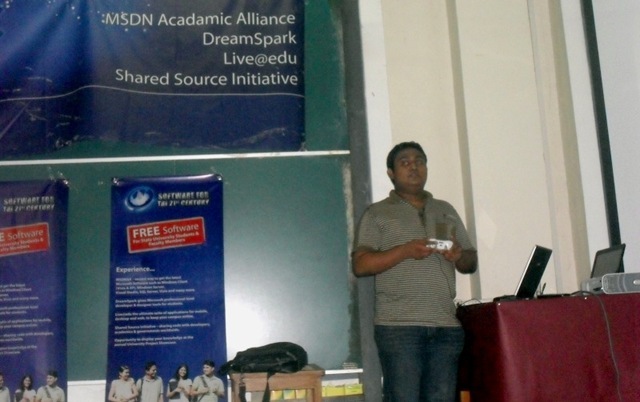 Game development Presentation at University of Ruhuna. 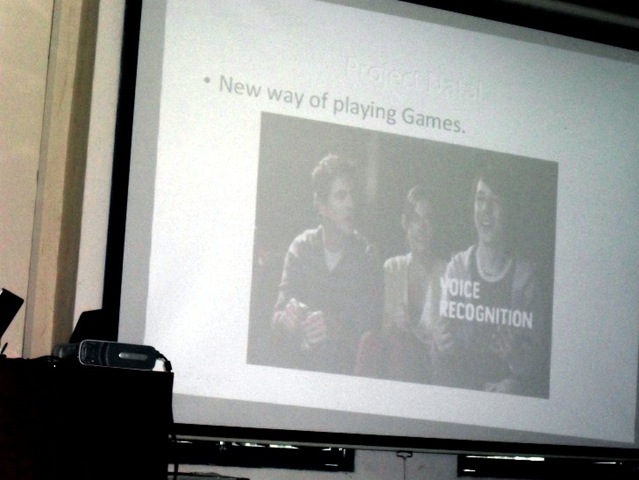 Last Friday i did a presentation about Game Development in University of Ruhuna for there eFOR 2010 exhibition. I had recently created set of XNA coding Exercises and share that on slideshare website. Using Keyboard and Mouse in a PC game. Crating a Menu system in a PC game. 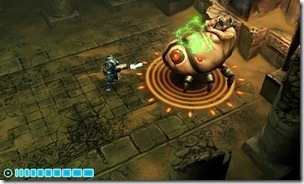 Windows Phone Developer Tools and XNA Game Studio 4.0 Now Available for Download. Today at MIX`10 event Microsoft announced CTP versions of Windows Phone Developer Tools and XNA Game Studio 4.0 Available for free download. Now using XNA we can create 2d and 3d games which supports Xbox Live services for Windows Phone. Even we can use our Xbox Live avatar for Windows Phone based games. “The Harvest” developed by Luma Arcade. 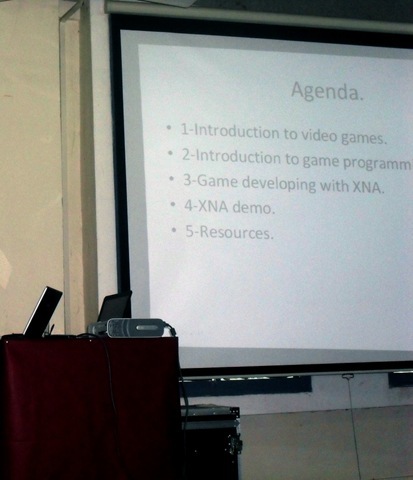 Microsoft Announces XNA Game Studio 4.0. Microsoft Announces XNA Game Studio 4.0 at GDC (Game Developer conference).Which include support for Windows Phone 7 Series. More details you can found on Michael Klucher`s Blog. Windows Phone game development is based on Silverlight and XNA framework.This is a video of the Opening Keynote in TechEd Middle East Dubai 2010.That shows the cross platform game development for PC, XBOX360 and Windows Phone.